Starbucks Has Dropped A New Vegan Protein Beverage And There's Peas In The Mix! Starbucks Has Dropped A New Vegan Protein Beverage And There’s Peas In The Mix! 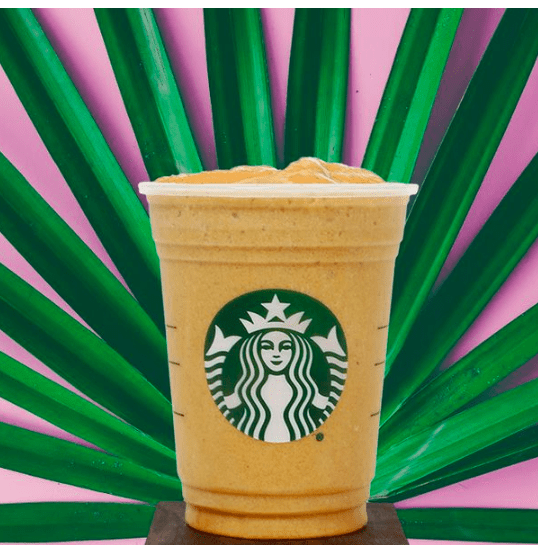 Vegans, vegetarians, and carnivores of the land – prepare to experience a major sweet cooldown with Starbucks’ new vegan protein shakes – and you better enjoy them while you can! We’re all familiar with the sucky feeling of finishing up a workout and discovering we forgot our protein powder at home. Or worse, taking a vigorous shopping spree and forgetting to pack a sandwich in case of possible hunger. Avoiding the slimy mall food court is something we’d highly recommend, but at the same time – isn’t starving worse? Thankfully, America’s go-to coffee house, Starbucks, will help solve these hunger dilemmas with their new Protein Blended Cold Brew beverages. These new drinks are packed with protein and other important nutrients, in order to give you that much-needed energy boost and a quick, tasty recovery from your workout! 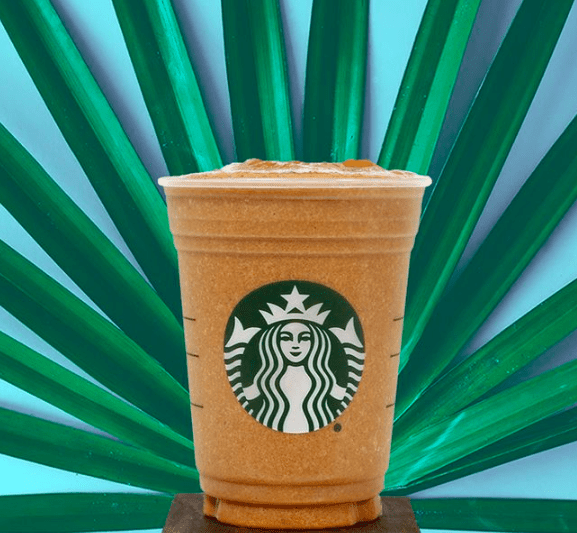 Unfortunately, the drinks come only in one size – Grande – but you know the motto… Go big or go home! Each cup costs $5.95 and you can choose from two flavors: cocoa or almond. Both of these delicious flavors use vegan plant-based protein, which, according to USA Today, is made out of brown rice and peas. So, thirsty vegans, line up! In terms of ingredients, The Almond Protein Cold Brew consists of almond milk (shocking, huh? ), almond butter, and a banana date fruit blend, while the Cocoa blend includes a concoction of coconut milk and a banana date fruit blend. The only unfortunate part of the ordeal is that the beverages will only be available for a limited time in the US and Canada, while supplies last. This means only one thing friends… Go get that protein while you can!